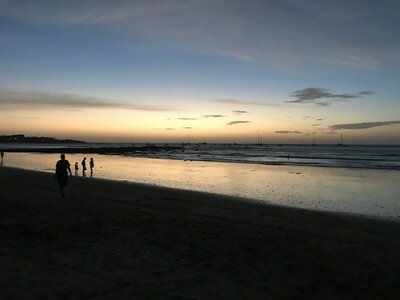 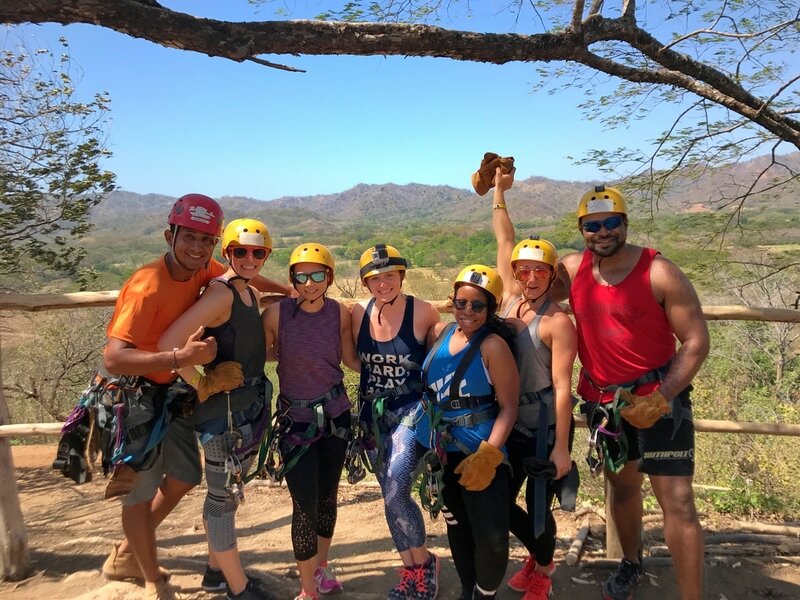 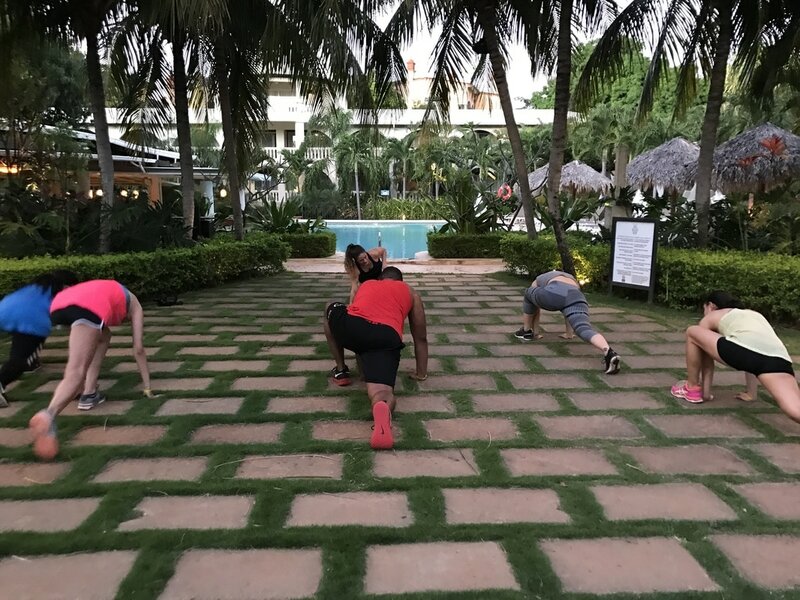 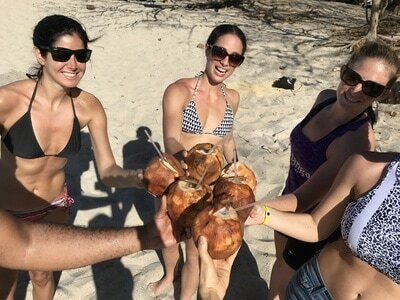 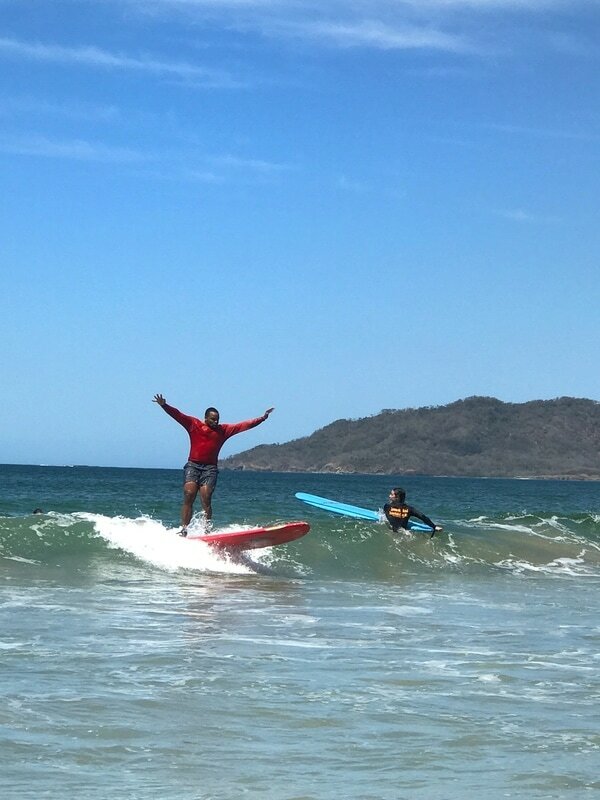 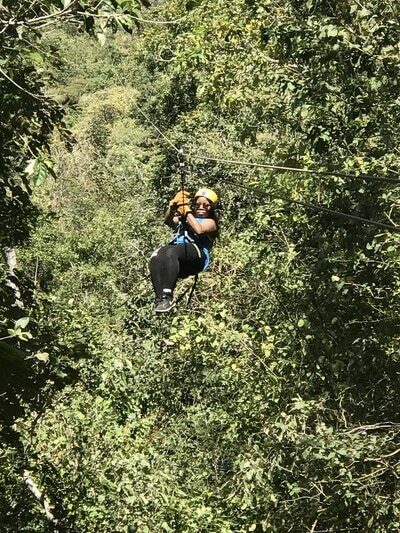 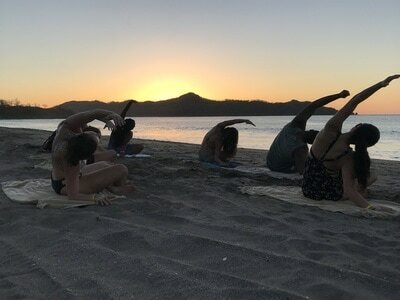 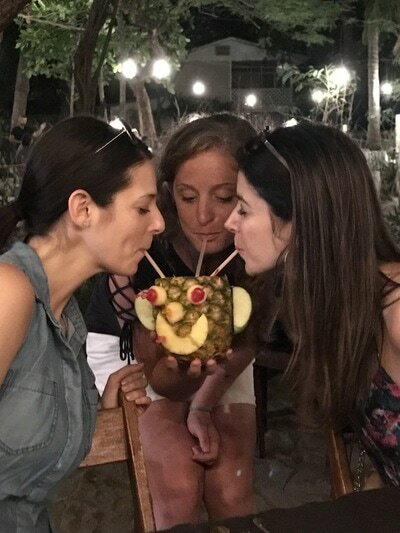 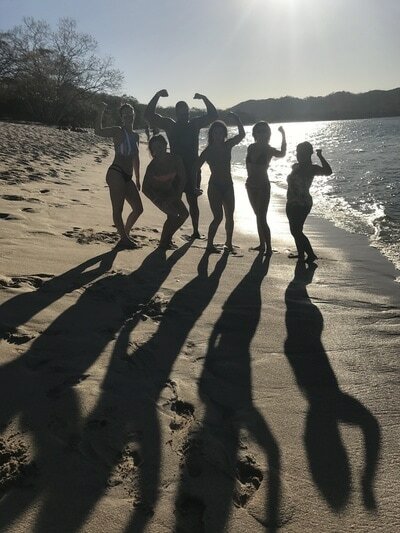 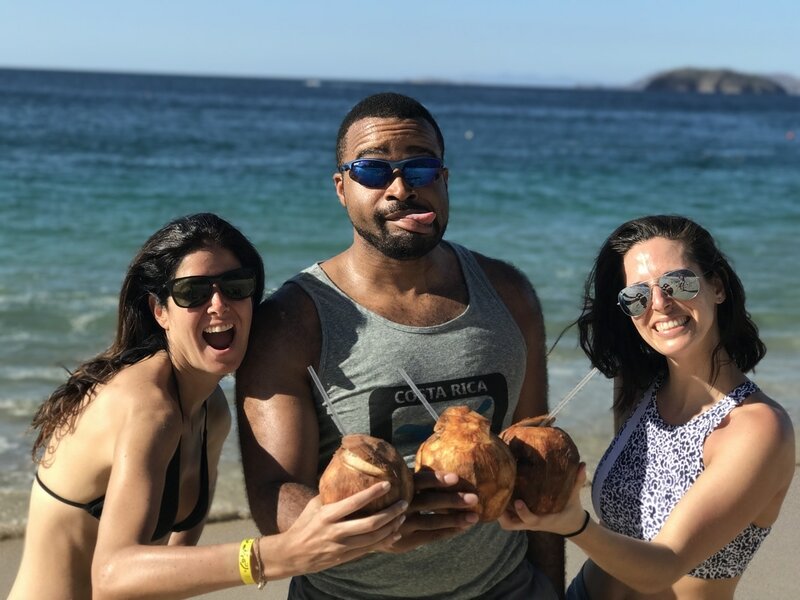 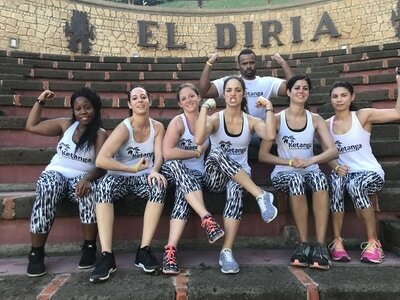 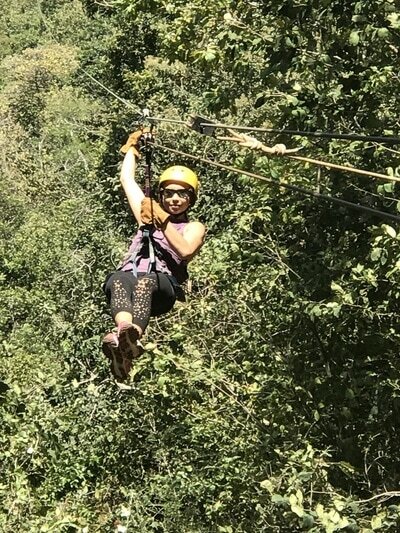 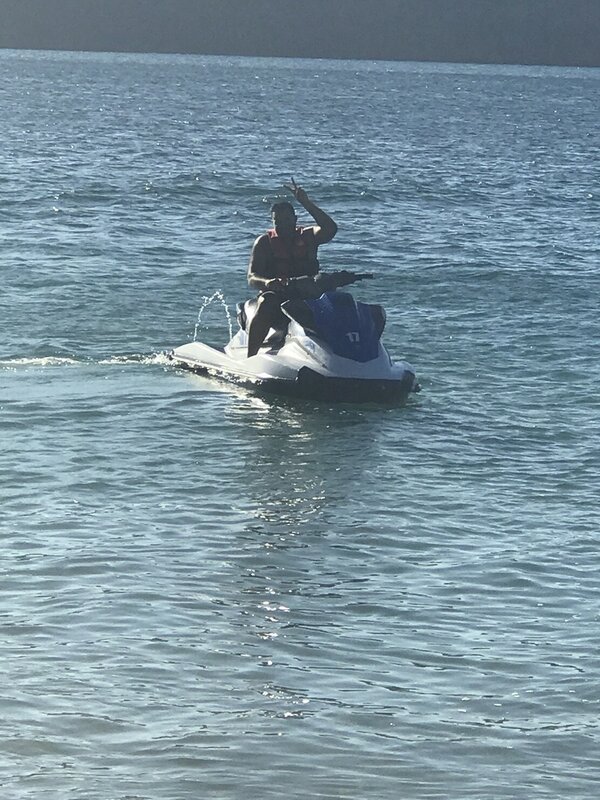 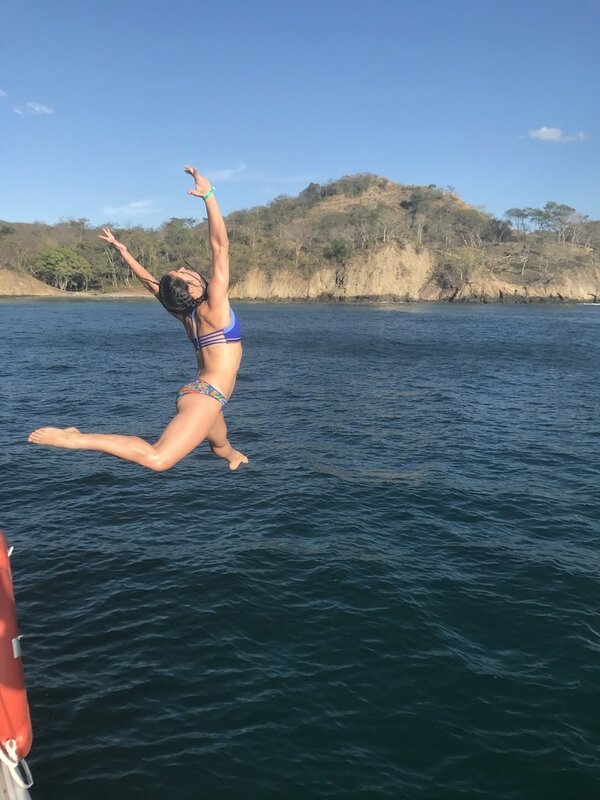 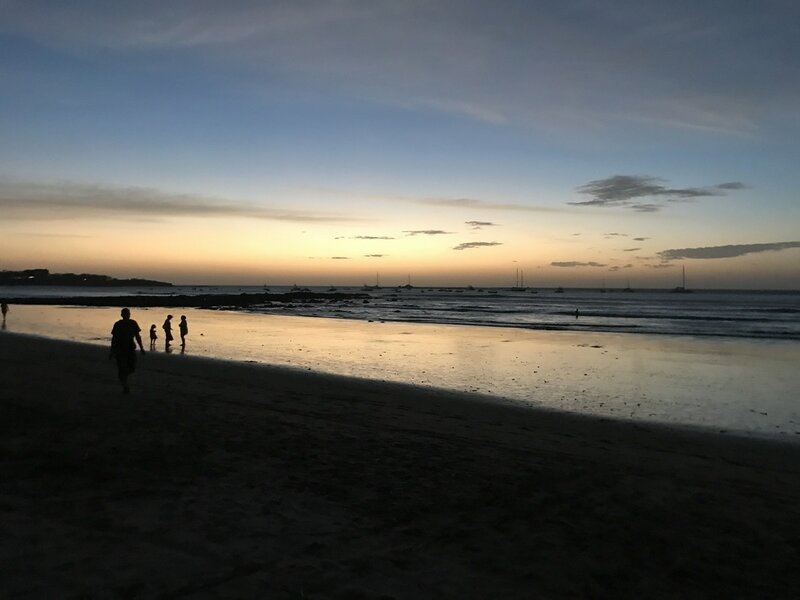 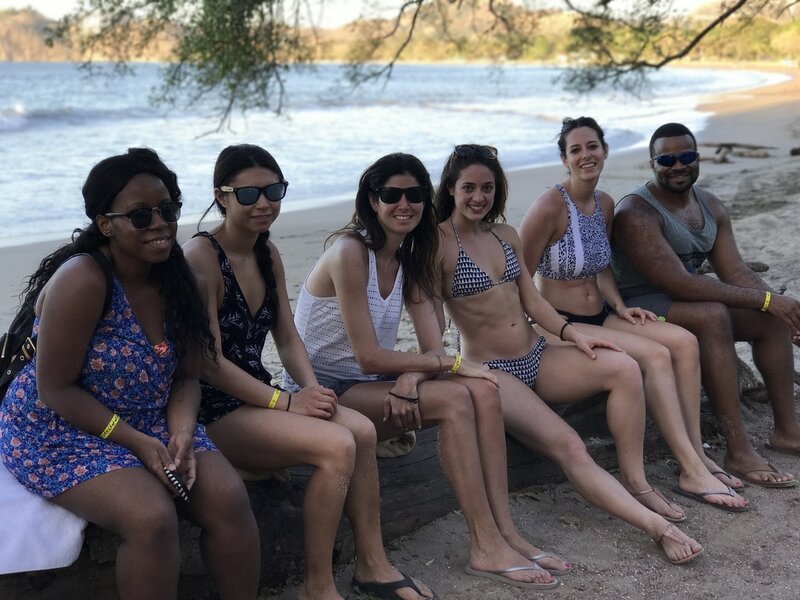 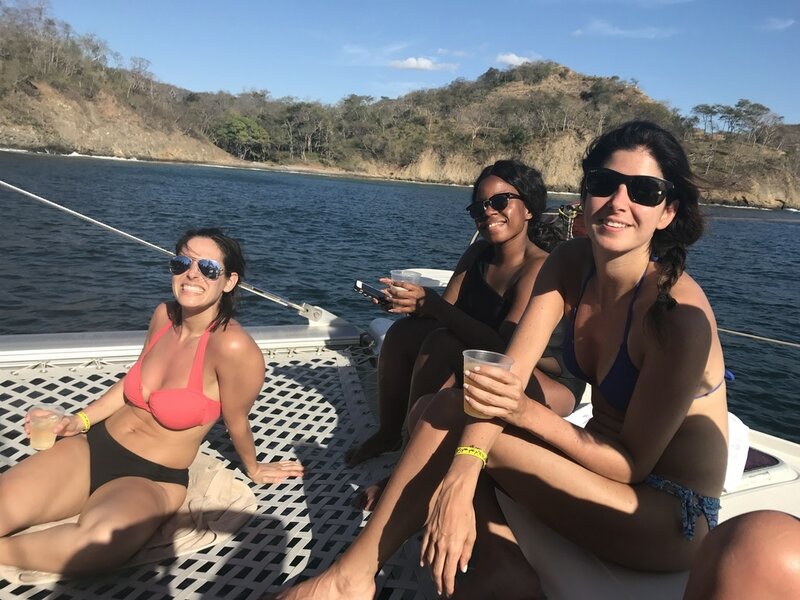 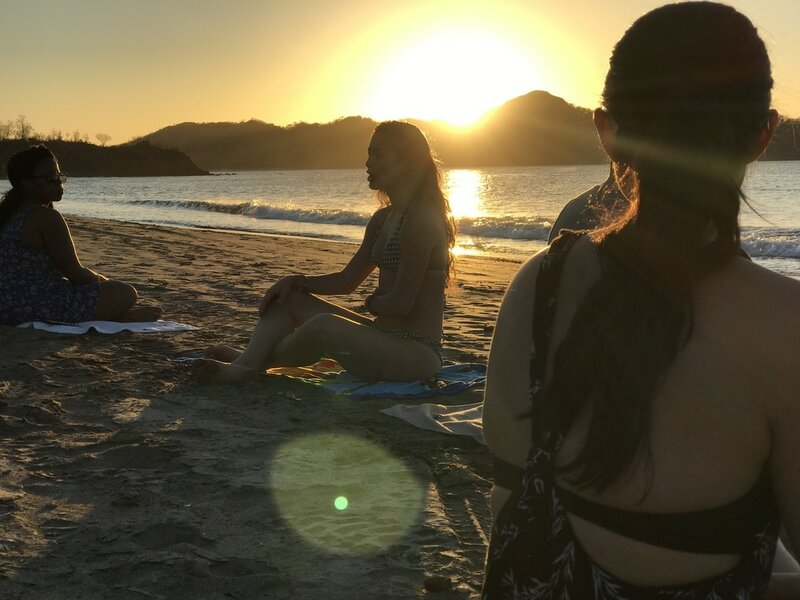 This five-day fitness and adventure getaway in Costa Rica marked Ketanga's 20th retreat! 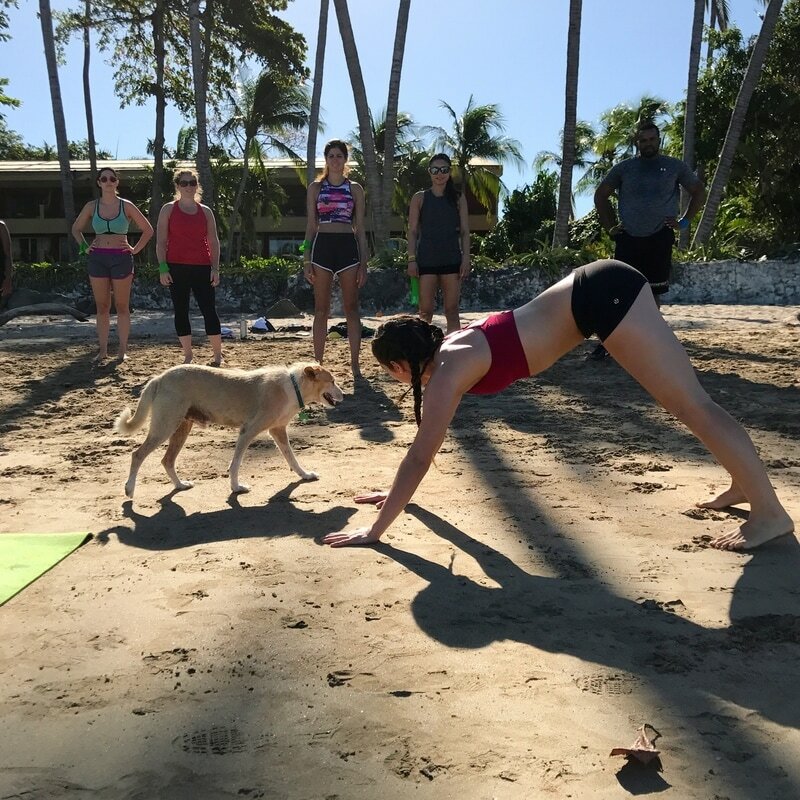 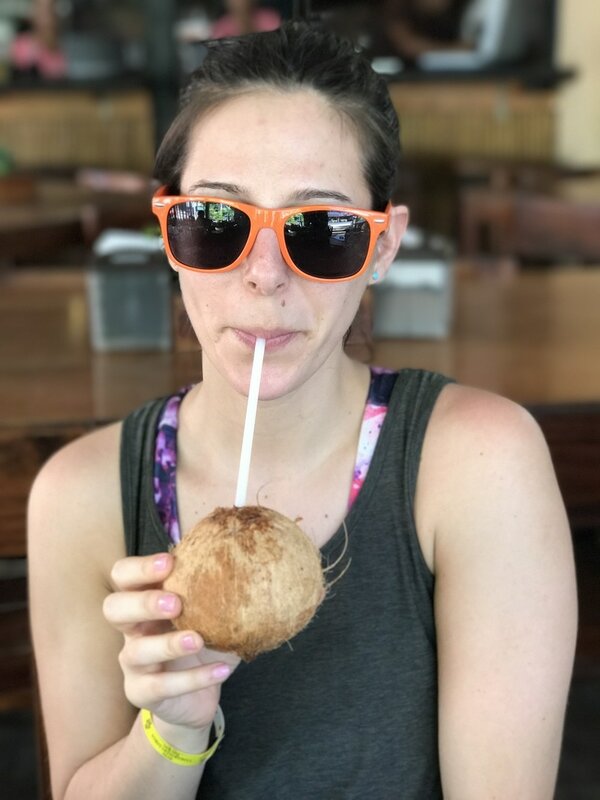 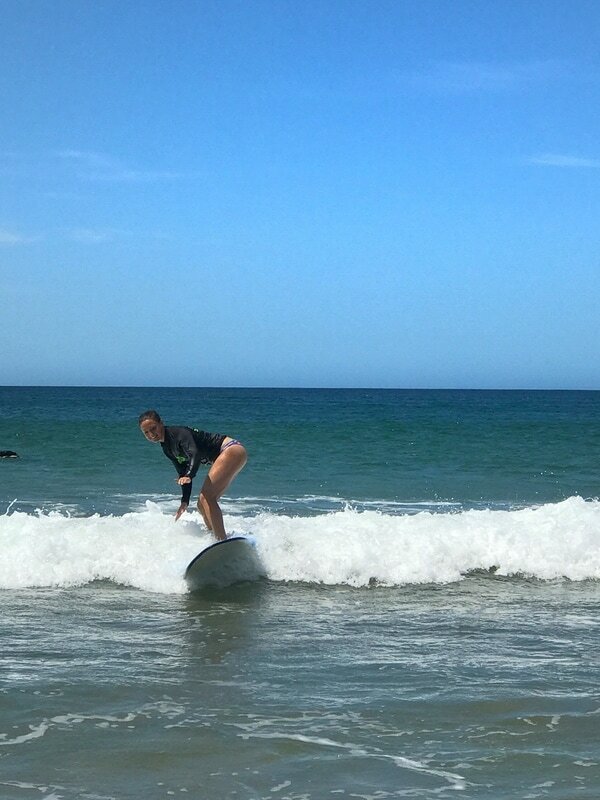 Coach Chelsea helped us push ourselves outside our comfort zones through high intensity workouts, a morning surf lesson and zip-lining through the jungle. Together we challenged the body, quieted the mind, and fed our adventurous spirits!